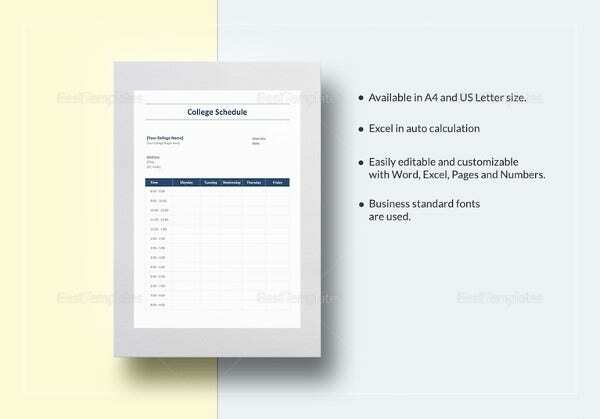 College Schedule Templates – 12+ Free Word, Excel, PDF Format Download! 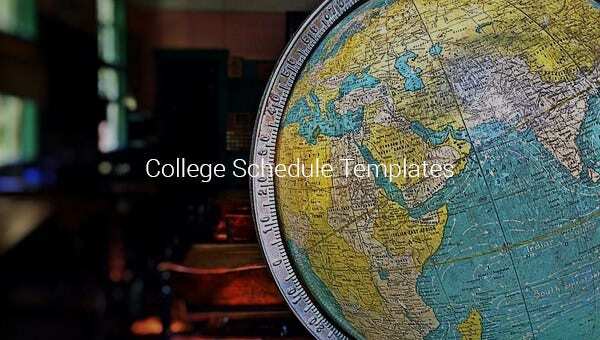 For all those people who don’t like their monotonous and boring college schedules and get the hang of them seeing their looks, the awesome free and premium schedule templates are available on the internet for free and paid download. Multicolored, multi textured, differently labeled, specifically and generically designed and graphically interesting college study schedule templates are available which can make your schedule look colorful and attractive. 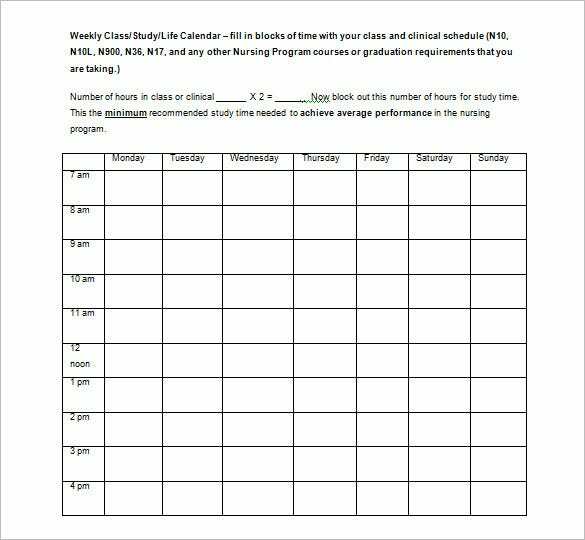 smc.edu | This is a simple and basic nursing college schedule template. Here you have the entire duration of the class hours written on the left and the right side is about the topics to be covered each day. 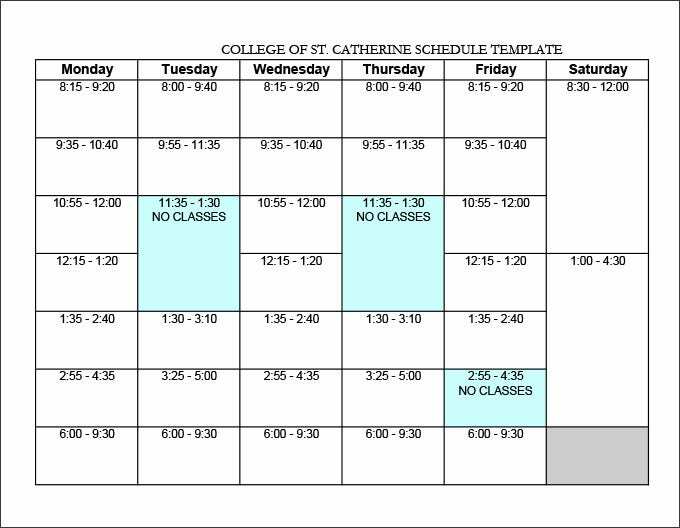 This is a very simple college weekly schedule template. It runs for 5 working days, from Monday to Friday. 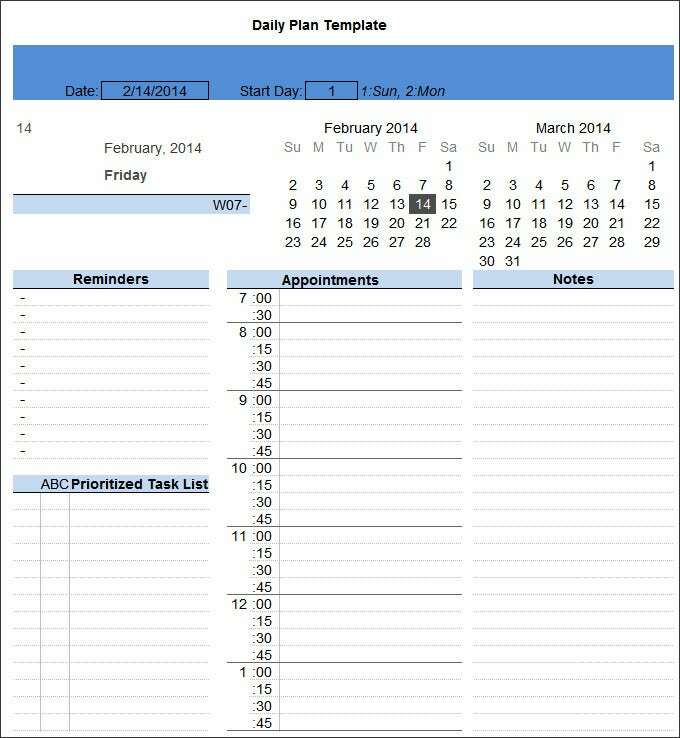 The template starts with a column on periods and the other columns are for days. 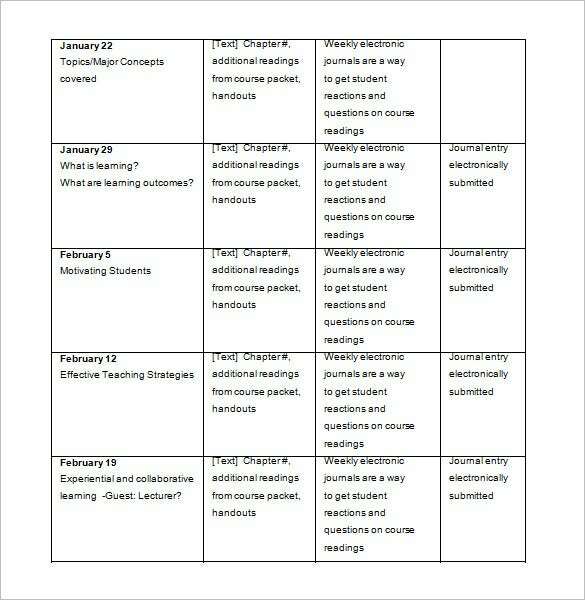 te.cornell.edu | This free syllabus schedule template lists down the syllabus to be completed after every 7 days for 5 weeks. The left side of the template mentions the first date of the week while the right side notes the syllabus. 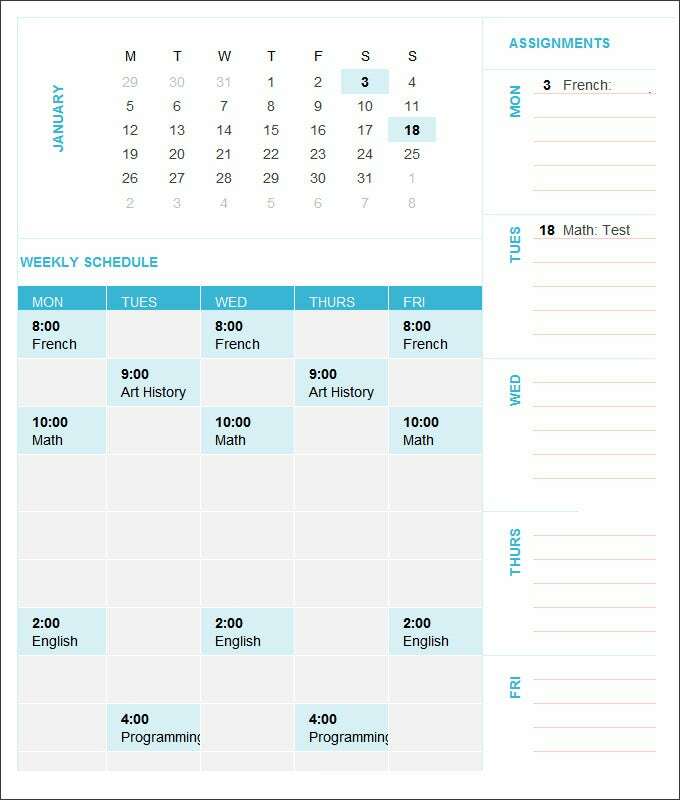 trainingable.com | This weekly college schedule template is for 6 days in a week from Monday to Saturday. 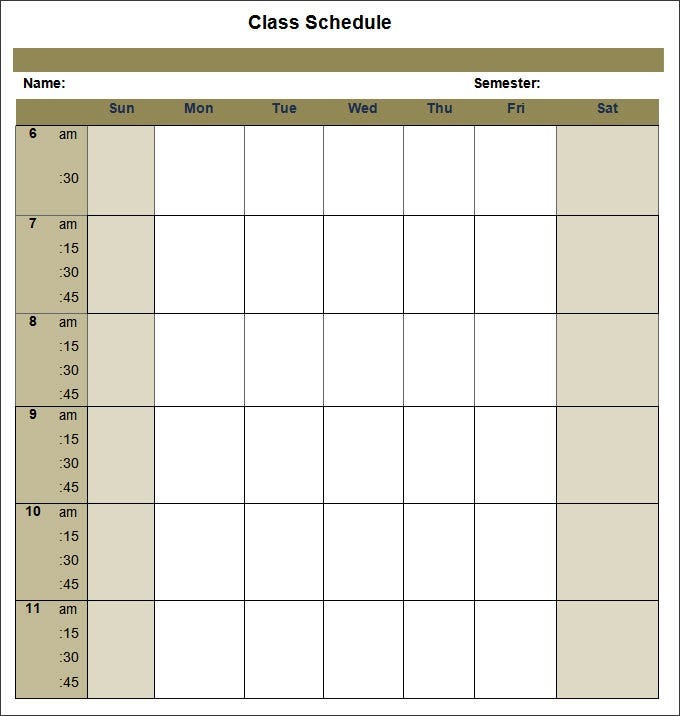 The schedule for each day is listed under the particular day, including the “no classes”. 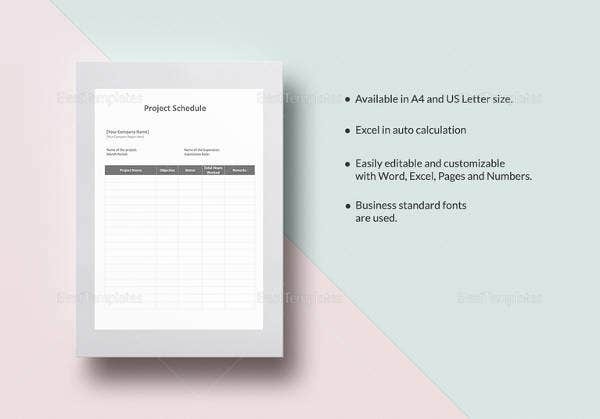 You can use the top word template class schedule as a base for preparing your schedule template and then edit the parameters and the looks to get the best design for your schedule which pleases you and also fits in the requirements. 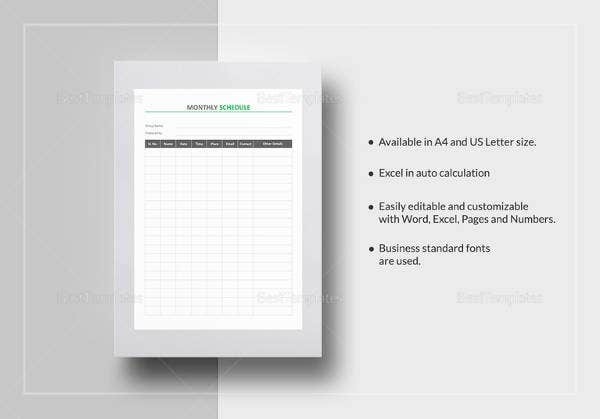 Moreover, you can simply edit the best parameters already present, fill in the details and take a print out of the awesome schedule. 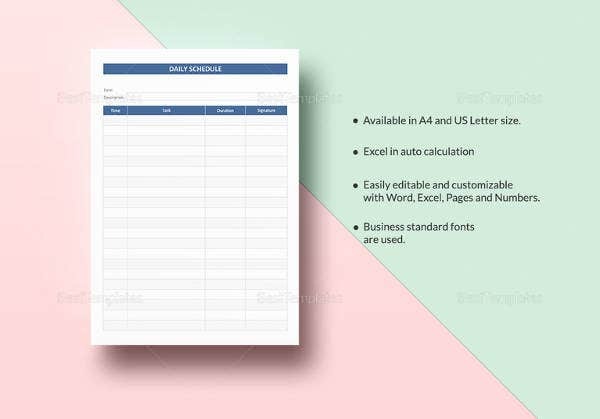 You can add and edit the already awesome templates with your own graphics, backgrounds, layouts and other content and make them even more attractive and easier to comprehend. 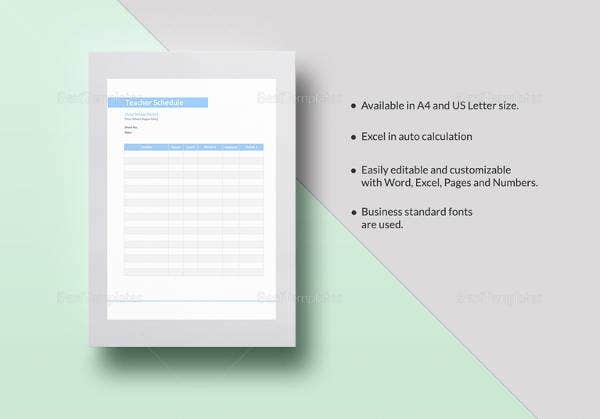 Additionally, this can increase your chances of referring it for your important tasks as they can easily be hung on walls and on desks. If you have any DMCA issues on this post, please contact us!